The Guam Basketball Confederation MONSTER/GATORADE Varsity League, which features 5 Men and 5 Women teams is coming to a conclusion - a very competitive conclusion. Only 4 teams from each division made it to the playoffs. 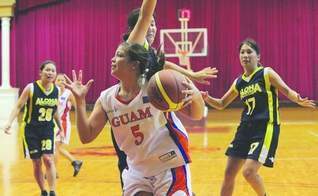 The Guam Men's and Women's Senior National teams are hanging in there while every team is out to get them. 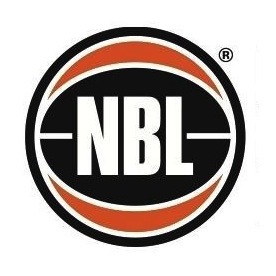 The First round of playoffs started on June 5, 2010. The Red Horse Senior Guam Nationals easily sent the Budweiser Kings to the loser's bracket while the Andersen Bombers' surprisingly were sent to the loser's bracket because three starters were fouled out early in the fourth quarter. 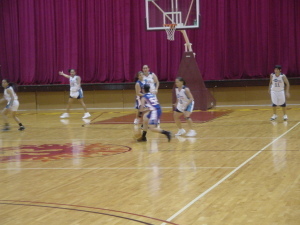 The Guamania Senior Guam Nationals won by forfeit against the Lady Sparks. 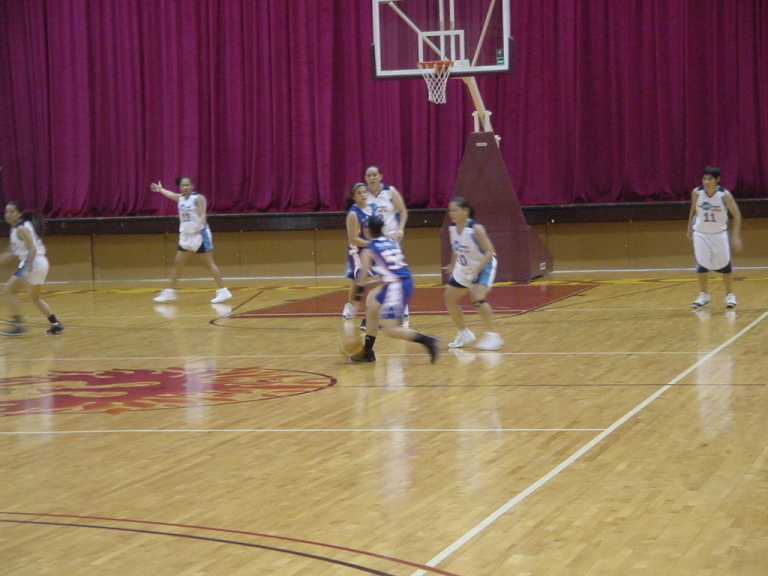 The Sparks forfeited because several of their players were graduating on the same day at the same time as the game, so they are easily sent to the loser's bracket. Another surprise was the Aloha Maid, a much older team, sent the CalVOTEnorio Elite to the loser's bracket. Games will continue on June 9, 2010.